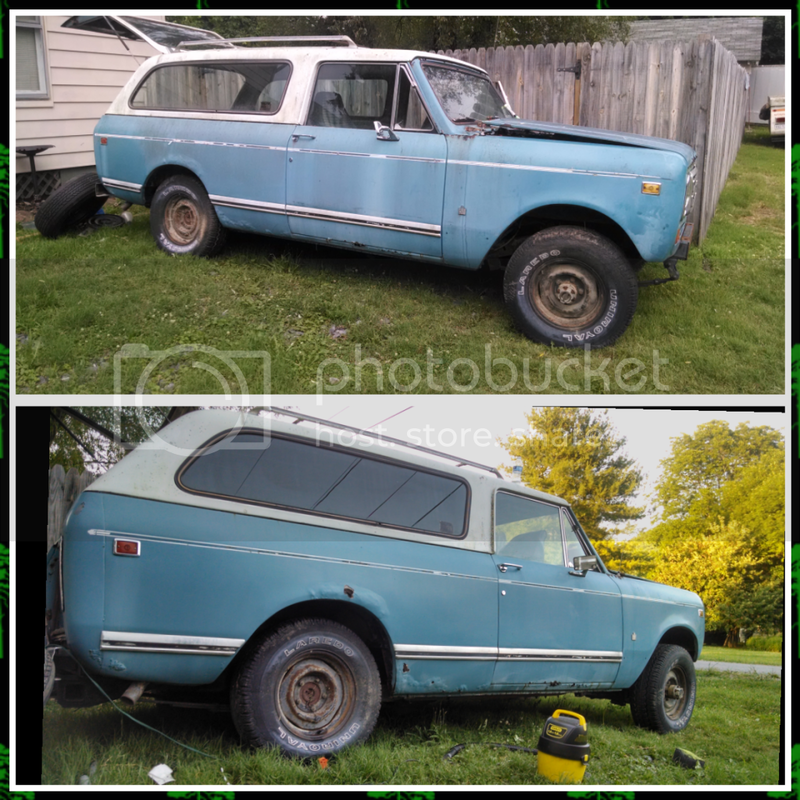 Up for sale is a 1978 international scout ii. I'm the second owner but its always been in the family and I've never put it in my name so its still the original title from 78. It has 78-80,000 miles. Its a loaded model with ac, cruise control power steering and the 345 engine with auto trans. I have all sorts of original paper work for it and even have the assembly line ticket and window sticker! This would make a great resto vehicle, no dents at all! 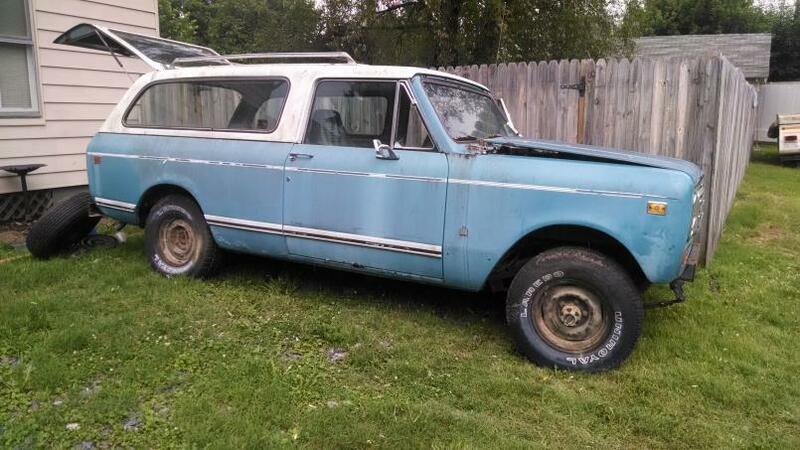 The scout fires up and trans shifts good but runs a little rough, I think its a vacuum leak and or needs put in time. It also has oil leaks and trans leaks some. It set for 12 years after the carb messed up and I just got it running enough to move around but it doesn't smoke, tick or anything. The top hasn't even been off. Needs tires and a master cylinder to be road Worthy. Needs body work and does have some bondo but its easy to spot because its all either fell out or bubbled but the frame is great and is overall very solid. Looks a lot better in person. Last edited by laxton; 09-29-2014 at 08:51 PM.